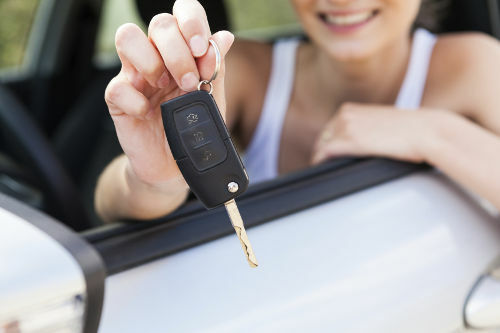 Have you ever considered to book your rental car online? We know it’s one of the best choice you have because we really know this business area. We are a team of people passionate about travelling around the world, for business or pleasure: that’s why we know everything about Car Hire, as the most free way to get wherever you want to go. We are affiliated with the World Biggest Online “Rent a Car” Booking Service: rentalcars.com! Here you can find the best deals from all over the world (arranging car hire in 167 countries and 40 languages).